Does race affect traffic stops in West County? 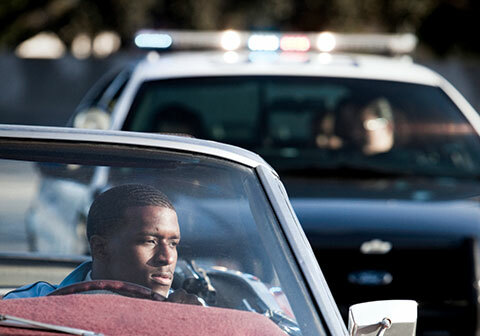 Does race play a part in traffic stops in West County? Statistics and the words of African Americans who drive in that area would seem to say so. But police officials in West County say there’s more to it.